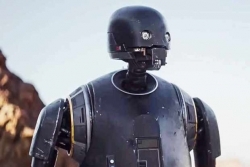 Will Rogue One content Come in 2019? Does the development team believe in hotFixes? Is the game on low maintenance? Good thing there is no penalty for leaving a match! same credits per game to all is fair! Is this game already dead? What should happen to loot boxes. No more cash Loot boxes? We need Loot boxes back.